7A Clunes St, Port Macquarie, it’s off Ruins Way but as it’s a new build Google maps hasn’t updated yet. 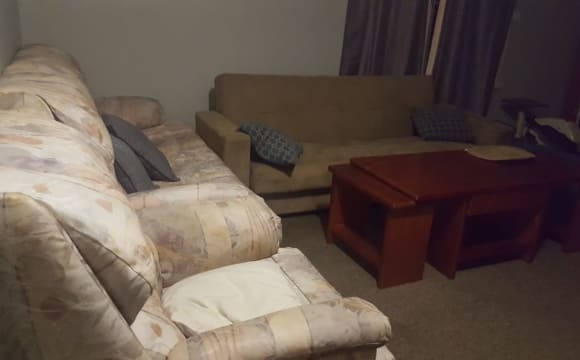 This is a very comfortable unit, it’s close to Port Macquarie base hospital, Bunnings, local parks and walking tracks, as well as a local supermarket down the road. The neighbourhood is quiet and relaxed, a very country easy going vibe. 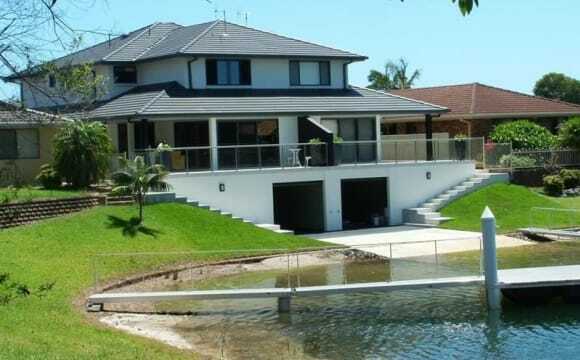 It’s newly built so it’s well finished, mirrored wardrobes, air conditioning as well as fans in the bedrooms. Plenty of on and off street parking, medium size kitchen, lounge room and area for outdoor entertaining, it also has tiles throughout the unit to keep cool in the summer. Great location and only 2 minutes to town, Huge House with Spacious 2+ living areas, Large Pool, Tropical Gardens, Double garage, Big Laundry, Large timber BBQ deck and pool side terrace, Great flatmates all professionals, Come and join the team, Pool Maintenance, Gardens, bills, unlimited Internet all inclusive, Start living the dream now!!! This house is furnished, very homely, quiet &amp; clean. All housemates are respectful, working &amp; mature.. not into partying. It is a very quiet household with big verandahs. The house gets cleaned weekly &amp; is in a great area which is Central to all areas. It is worth a look. 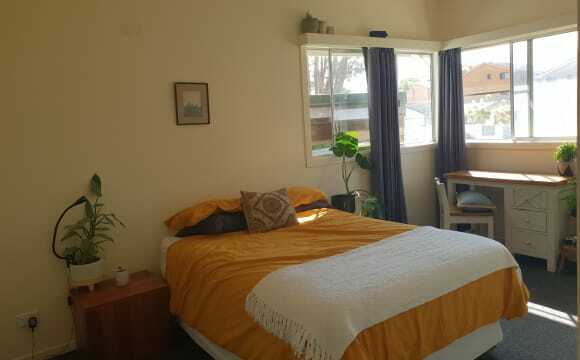 Description of the home Hi ,We have a beautiful apartment to rent over as many months as you wish overlooking the Westport Harbour on Buller St. We travel a lot so the apartment will be unoccupied often. 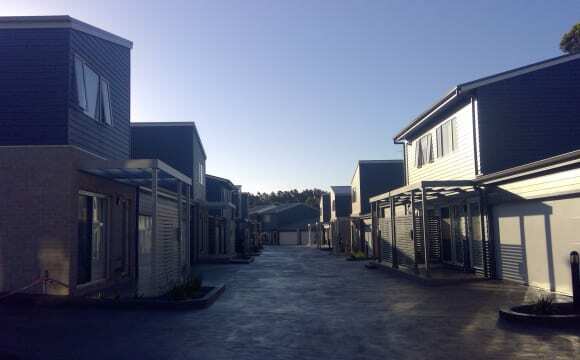 Walking distance to CBD , and opposite Westport Club. Happy to show you the apartment if your interested. Stunning waterviews over Westport Harbour, secure apartment of 3 levels, underground carpark, lift, electronic garage. 2nd floor apartment available. Fully furnished, dishwasher, filtered water, air conditioning, internal laundry and appliances, beautiful location close to CBD, view from every window. Gorgeous wrap around balcony with table/ chairs &amp; Webber. Home featuresAir-conditioningLiving area heatingBroadband InternetDishwasherClothes washerClothes dryerBalcony, patio or deckBBQ facilitiesCity viewsWater viewsElectronic securityElevator / Lift Bills and expenses Electricity, Netflix, WiFi, water &amp; internet negotiable Occupants Description EDIT Gender &amp; sexuality: Female, straight Male, straight Age group: 25 years or over Smoking at home: Non-smoker Pets: No cat or dog Main interests: Netflix or Internet ,Cooking and food,Fashion,Health and fitness,Movie goer,Music,Personal development,Socialising,Travel About the occupants: Easy going couple , both work fulltime, love to travel and have social times. Compatible people: Seeking an open, honest friendly flatmate that we can trust. Someone responsible, who respects privacy when required. Shared accommodation with another couple. Happy, friendly, social, looking for a clean, mature couple or single. Non smoker preferable, social drinker ok. We go away most weekends, so you'll have plenty of free time. If your interested we can chat privately. Rent may be negotiable. I have a 2 bedroom apartment in Industrial area. With one bedroom available. The bedroom is furnished. The house is furnished as well. Need someone who is mature and tidy and like cats as I have 2 indoor cats living with me in the house. The rent is 165 per week excluding wifi and electricity. Two Rooms currently available. Resort style swimming pool, BBQ area, modern kitchen and bathroom(separate toilet), washing machine &amp; dryer, dishwasher, two living areas, two TV's to chose from. Bush setting across the road with a park close by. All bills included! Unlimited NBN internet. Currently partly furnished but can furnish it if required. Desk and chair in the room. Built in robes. hare bathroom with one other flatmate as my daughter has the bathroom at the rear of the home. Bedroom 1- $180/week. Bedroom 2- $210/week &amp; is a double size room, huge wardrobe &amp; own wall mounted wide screen smart tv. All lawns &amp; gardens are maintained, as well as the pool. Just move in and enjoy. Strictly - Non smokers and no pets please. Looking for singles only. Spacious, quiet area, close to town - nice to come home to after a long day - your room will have the ensuite and the car park. Base Hospital staff, fly-in, fly-out or contract workers, you will find everything is provided here! If you see something I have missed, just let me know. You will have a beautiful large furnished room with REVERSE CYCLE AIR-CONDITIONER and an upstairs kitchen/diner for your meals (no oven). Everything is included from cutlery and crockery to iron and sheets, duvets, towels etc. Very easy living. There is even a local laundry that picks up and delivers your laundry! There is a TV and unlimited internet in all rooms. Reasonable use electricity included. This room is 3.5 metres by 3.5 metres (generous size). Your own bathroom (not shared). We are a quiet household, all working full time and just looking to relax and unwind in the evenings. One minute walk to base hospital. Five minute walk to Coles, coffee shops and university. Bus every 15 minutes at the hospital and the end of the road. The best way to contact me is by sending me a message on flatmates. I look forward to hearing from you! Nice quiet modern brick unit that has good airflow and sunlight . Separate bathrooms and toilets plus 2 living rooms make for plenty of personal space. I have a gym in the garage with squat rack/ Olympic barbell and assorted dumbbells. Fast NBN internet is included in the rent as are all other bills. Semi furnished which includes a double bed and separate lounge room with sofa and tv . Move-in date: Now! Bills, internet, furniture, Foxtel and house cleaning products included! One room available now! If you want the opportunity to live with young people, a property with a pool, great outdoor setting, close to the uni and hospital, two lounge rooms and in a great house - then look no further! 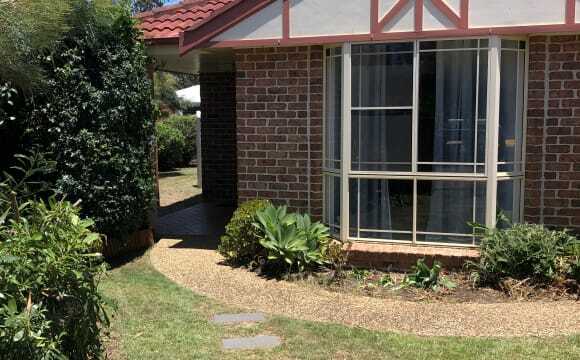 The house is located four minutes from the CSU campus, Coles shopping centre, four minutes from the Port Macquarie Base hospital, 5-minutes from the highway and 10-minutes from the beach and Port Central. 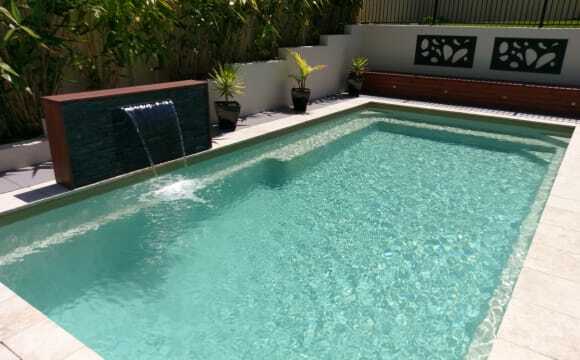 The four-bedroom house has two living rooms, a large kitchen with an open plan dining room, a large outdoor entertainment area and big backyard with a pool. The bedrooms are of generous size. The house and bedrooms are fully furnished but the furniture will be different to those shown in the images. The weekly lodger fee includes your bedroom and furniture, electricity and water usage, internet and Foxtel - a box in both lounge rooms. Feel free to ask my any questions. One room available at $200 per week all inclusive! Rent includes all bills - weekly cleaner, ducted aircon, internet, water, electricity, gas. Off street parking is available. 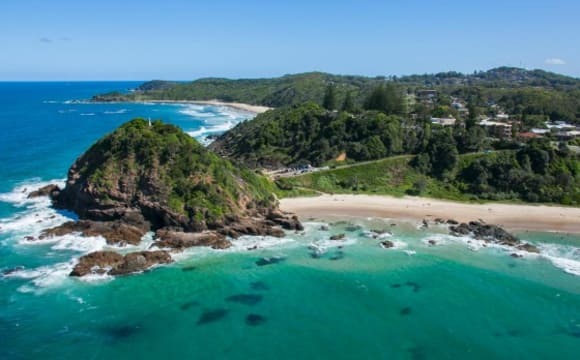 We are 2 mins from Port Macquarie CBD and 3 mins to beaches. Short drive to the uni and hospital too. Newly built home, with off street parking. 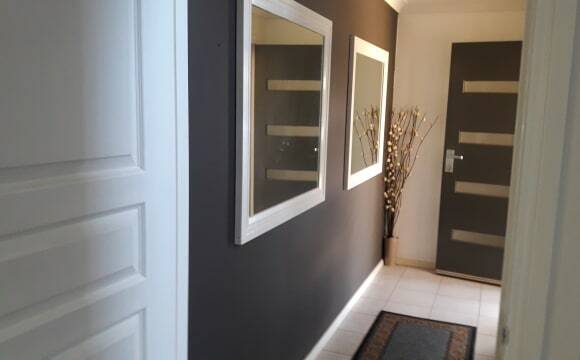 Tenant will have the flexibility to use the main living areas - kitchen, dining, lounge, alfesco, laundry and garden. Tenant has a shared media room and bathroom. Tenant must like the company of pets (one dog, one cat - both very friendly), we are unable to accept other peoples animals as our dog has hip dysplasia. Sorry, no smokers. $230 per week. We have two rooms for rent. 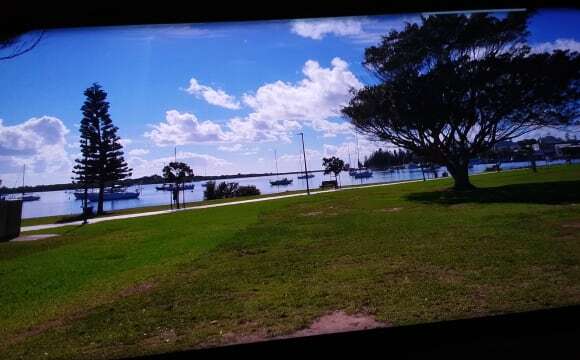 We are 2 mins from Port Macquarie CBD and 3 mins to beaches. Newly built home, with off street parking. Tenant will have the flexibility to use the main living areas - kitchen, dining, lounge, alfesco, laundry and garden. Tenant has a shared media room and bathroom. Rent includes all bills - weekly cleaner, internet, water, electricity, gas, ducted aircon. Tenant must like the company of pets (one dog, one cat - both very friendly), we are unable to accept other peoples animals as our dog has hip dysplasia. Sorry, no smokers. 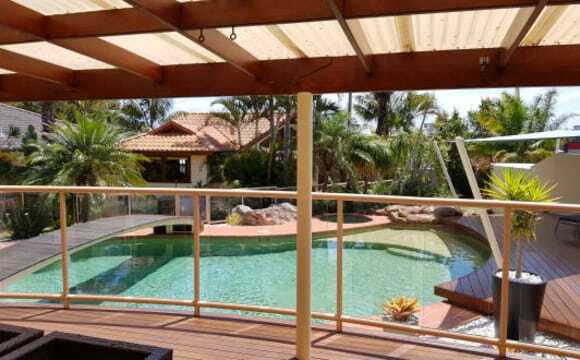 Located 700m from Town beach and also walking distance to Flynn's beach. A bus stop and convenience store very close by, close walk to the coastal track, East Port bowling club, tennis courts, cafes and restaurants. Everything you need is near this central location, however the villa is very quiet and private. Perfect for studying or working at home. Approx 10 minute drive to the Base Hospital and 15 min drive to CSU campus. The villa has expansive windows which let the sea breeze flow throughout the home as well as ceiling fans. Listen to the waves at night and relax in the hammock on my front verandah. Fully furnished including everything you need. I love living here and I hope you do too! For a six month period, June-November I need to lease it out. I am flexible on these dates if needed. Private quiet street with no thru traffic. Two friendly dogs to keep you entertained . Open plan living . Fully furnished. Outdoor sitting area. 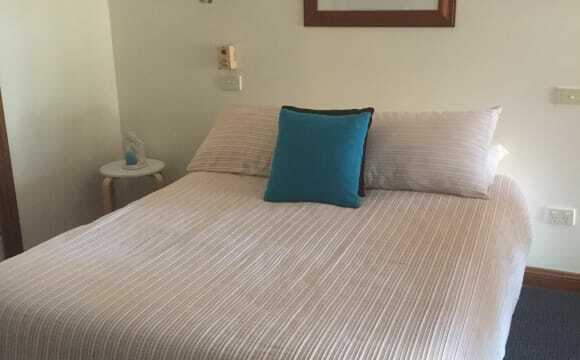 Own bathroom and Bedroom has queen bed with desk and built in robes just bring own linen and towels. An all round lovely place Fully furnished with all bills included. Bedroom includes everything you need. Beautiful house in new estate, with large backyard and outdoor entertaining area with BBQ. Large open living space, with modern kitchen and lounge. Designer kitchen includes large island bench top with in-built dishwasher and gas stove top. Large double garage has home gym set up accessible for all. Large modern bathroom with rainfall shower head and seperate large bath which is shared with one other flatmate. Your own private room comes fully furnished including a desk, lamp and in build cupboards. The room also has large window with block out blinds. The house is located close to Coles, Charles Sturt University and the Base Hospital. Little Fish Vineyard and Cafe is located down the road. Room for rent! 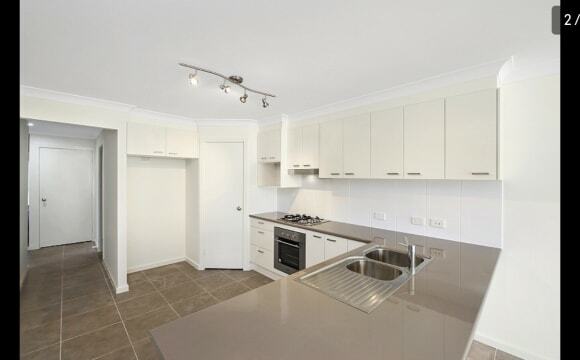 Huge room in a brand new home in new leafy estate Banksia Grove, close to town, double garage, brand new kitchen, fully furnished home, huge built in wardrobe and private ensuite, just bring your bed! **free internet included** Shared laundry, kitchen, living and balcony! $205 p/w Must be working. Will be sharing with young female working full time and studying in July. Generally very chilled don’t really tend to have any people over, go out of the house rather! Hi! Looking for a 3rd housemate for our house. Super close to town, rest of house is furnished just need your bedroom furniture! Large room that easily fits queen bed and desk. Large built ins. Unlimited internet available. Water included in rent. Electricity split evenly. Applications must be approved through real estate. Large open living space with wraparound balcony. All nearly new appliances. 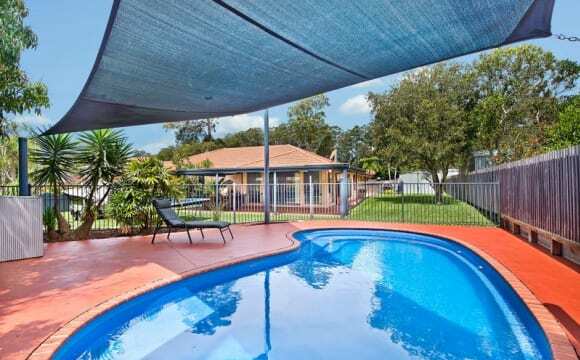 5 minute walk to the beach an 5 minutes drive to the centre of Port Macquarie.